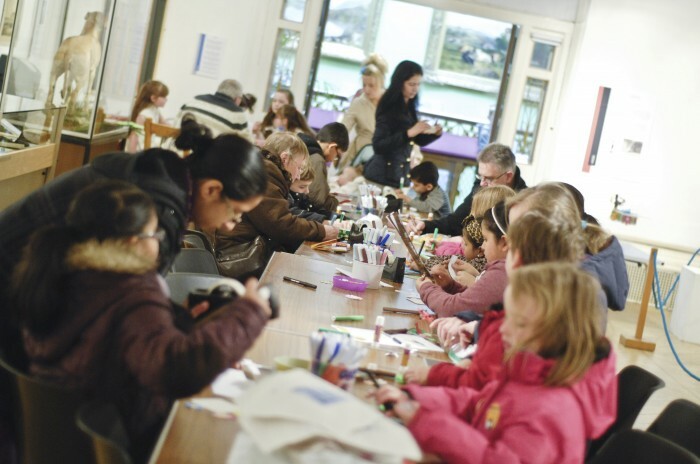 ‘Get Crafty’ – Free Easter holiday arts and crafts sessions. 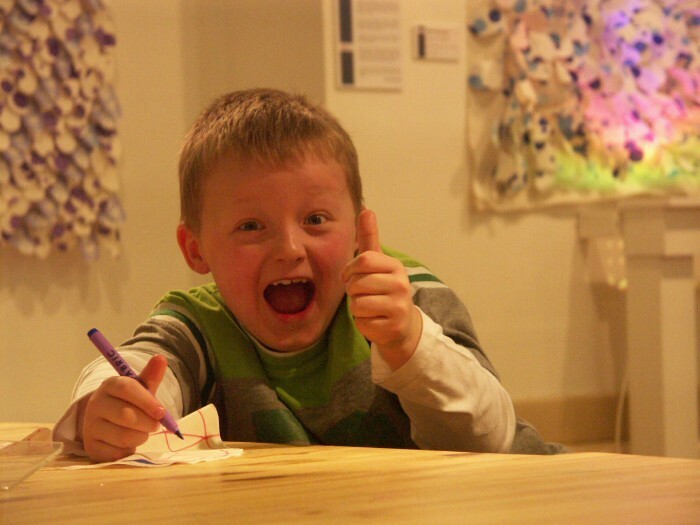 These free craft sessions are drop-in and are unsupervised by Museum staff. 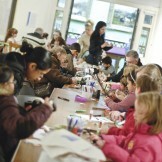 They are aimed at children from toddlers to 12 years of age. All children must be supervised by an adult. 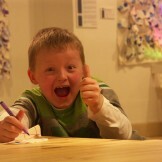 *Due to the popularity of our sessions, there is a limit of one craft per child per day.